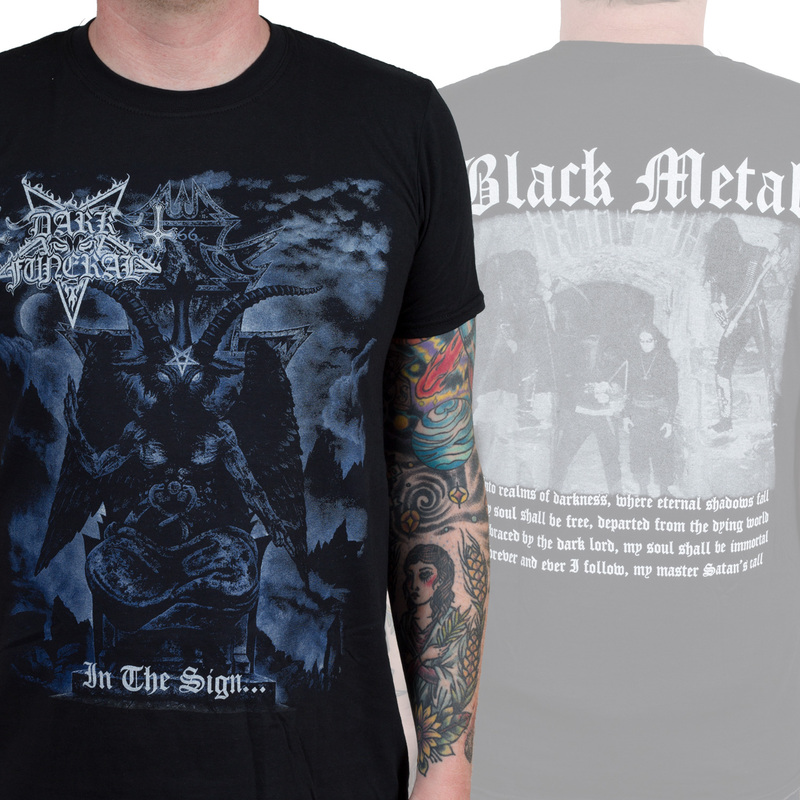 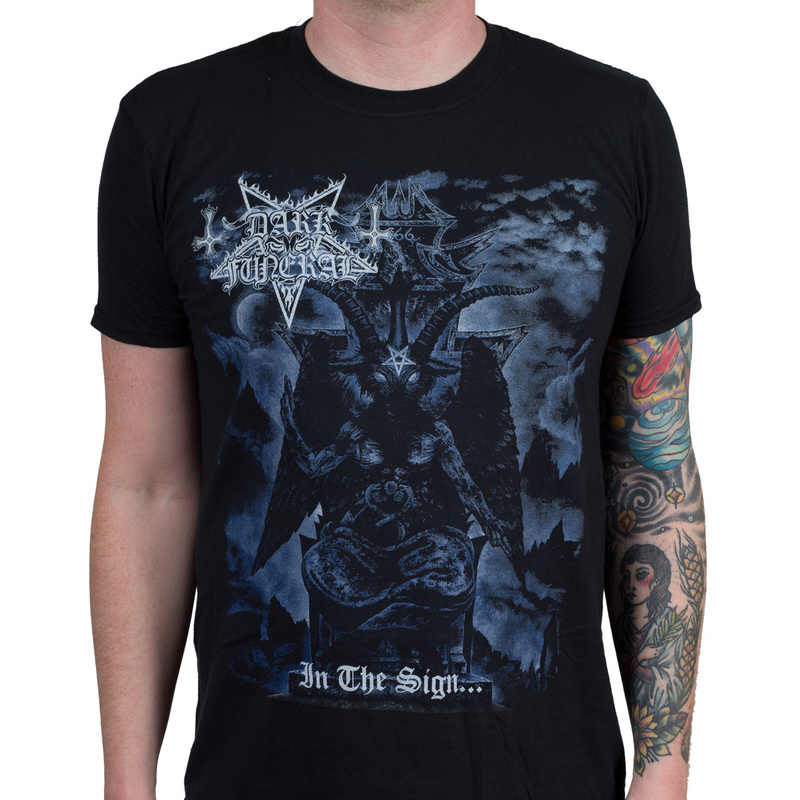 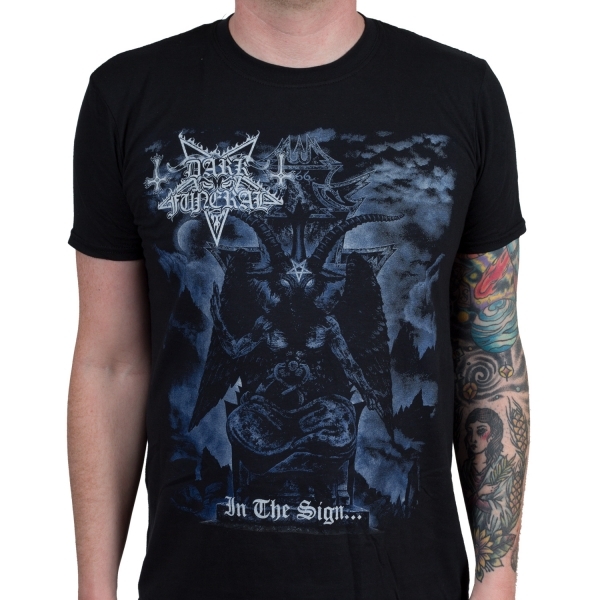 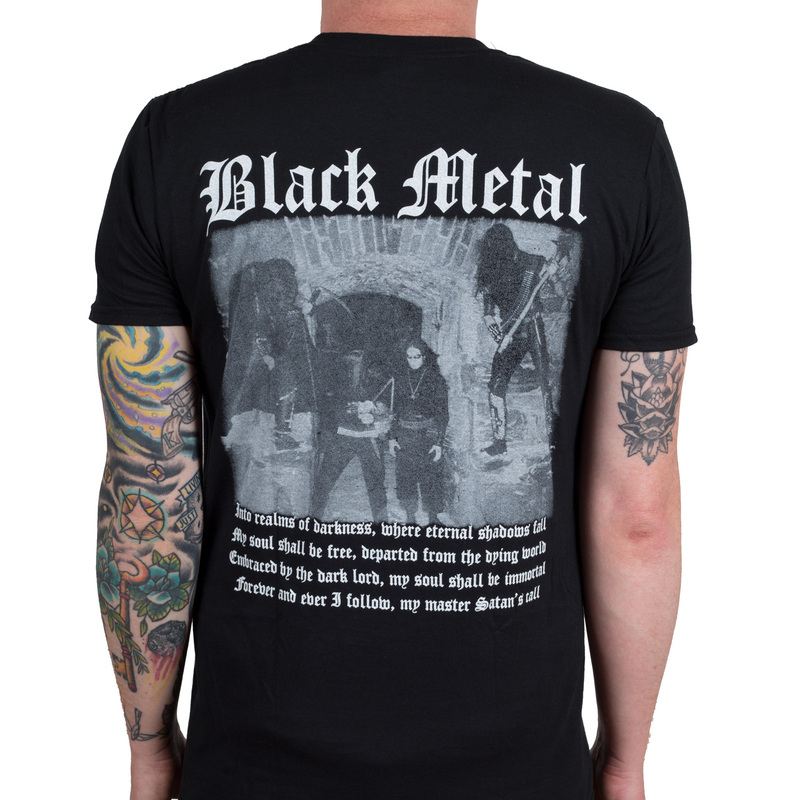 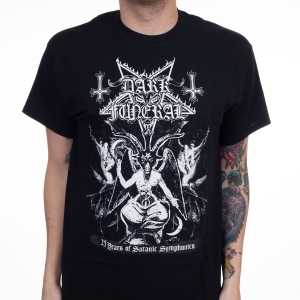 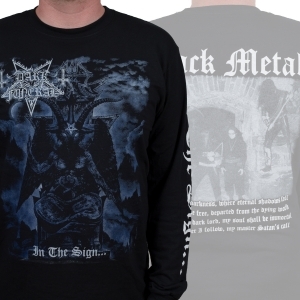 Dark Funeral "In The Sign" two sided shirt. 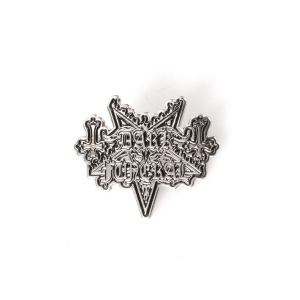 Features album art on the front and an image of the band on the back. 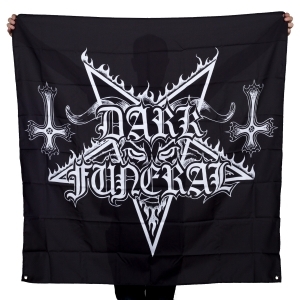 Dark Funeral rules!